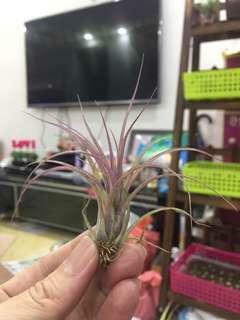 liyen27 Plant is in good condition! 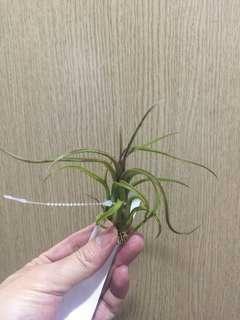 Friendly seller! happyaquarium Great buyer to deal with! Punctual! Pleasant transaction! Speedy replies Thank you! 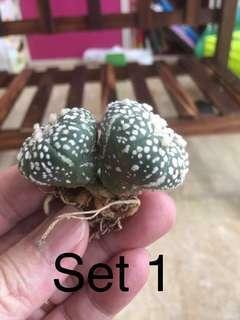 @snj88 is on Carousell - Follow to stay updated! 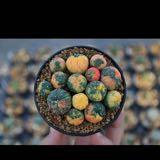 T.Eric Knobloch (small) for sale. 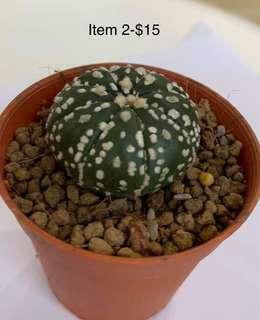 Copy the mature plant from supplier for reference only. PM me if interested. 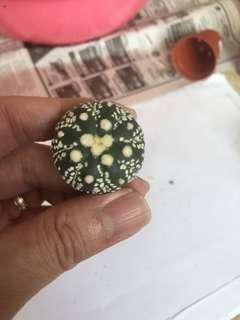 Nice shade “Green Tomato” for Adoption 😊 Pm if interested. 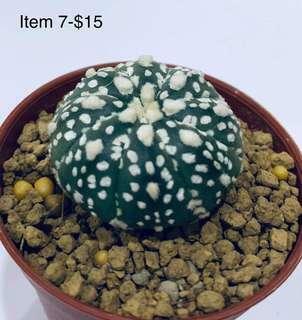 Healthy & Cute Twin Heads Astrophytum Super Kabuto for Adoption! 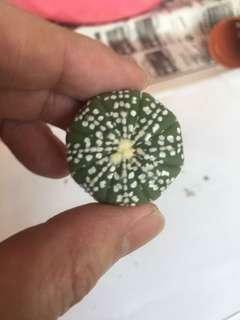 PM me if interested. Thanks. Collection at Chinese Garden MRT. Delivery can be arranged for small charges. 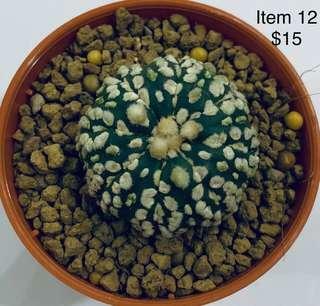 Healthy & Nice Twin Heads Astrophytum Super for Adoption! 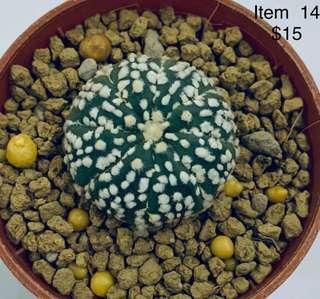 Twin Heads Astrophytum Super Kabuto for adoption. PM if interested. Collection at Jurong area. Delivery to others location can be arranged. 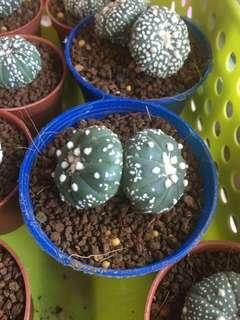 Nice whitish Astro.Superkabuto for Adoption 😃. Pm if interested. 5 Ribs Astro.Superkabuto for sale. 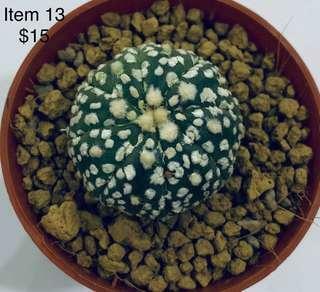 Please pm me if interested. 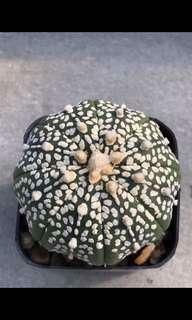 Nice pattern of Astrophytum Superkabuto for Adoption. 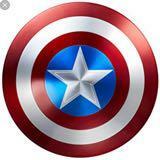 Interested please pm me. 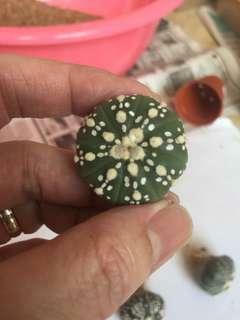 Collection at Kurong ages. Delivery with small charges. 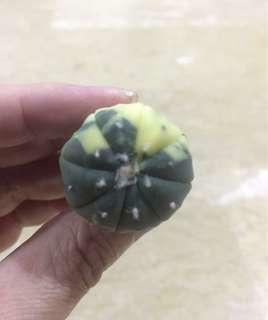 Nice pattern of Astrophytum Superkabuto for Adoption. Collection at Jurong Area. Free Delivery in Jurong area. Delivery to others location will incur small charges. 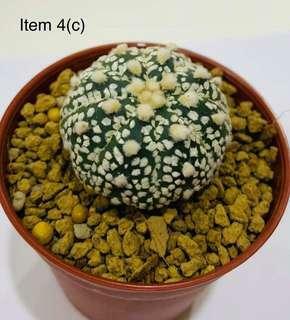 Nice pattern of Astrophytum Superkabuto for Adoption. What you see is what you get. 😃 Collection at Jurong area. Delivery with small charges. 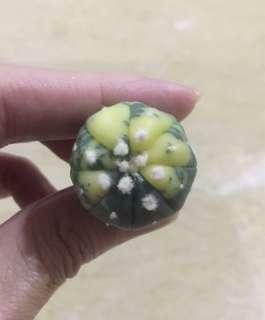 Variegated Astrophytum Asterias for Adoption! 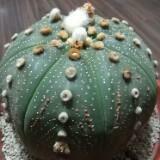 Plant is beautiful and healthy. Collection at Jurong area. Delivery to others location can be arranged. 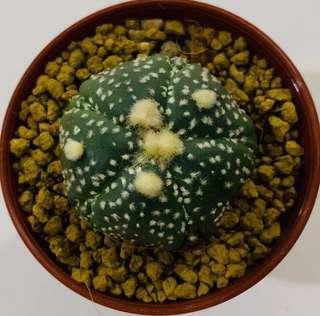 Beautiful Variegated Astrophytum Asterias for Adoption! Collection at Jurong East. Delivery can be arranged.